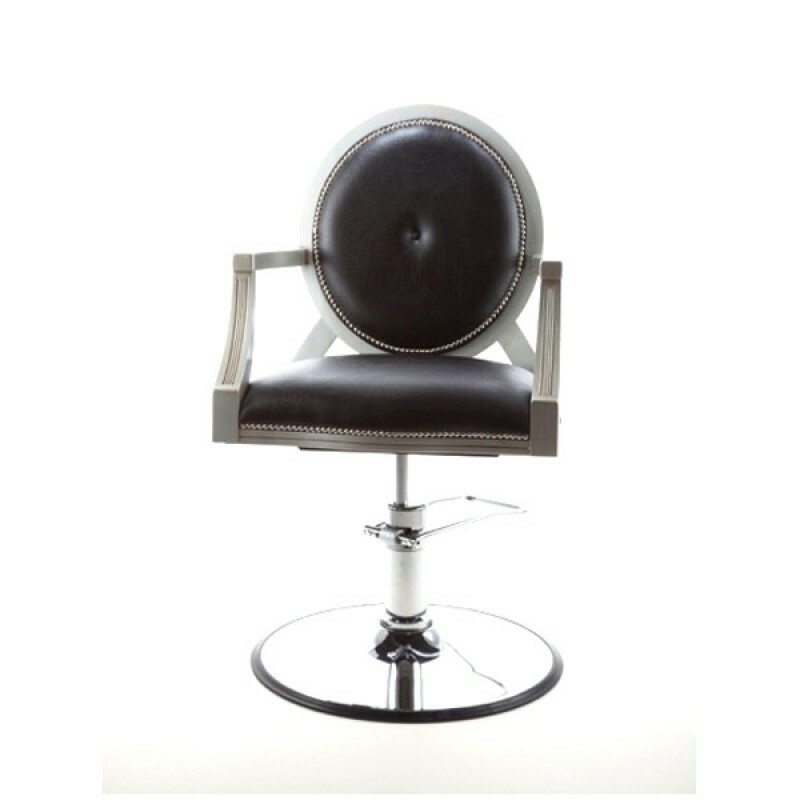 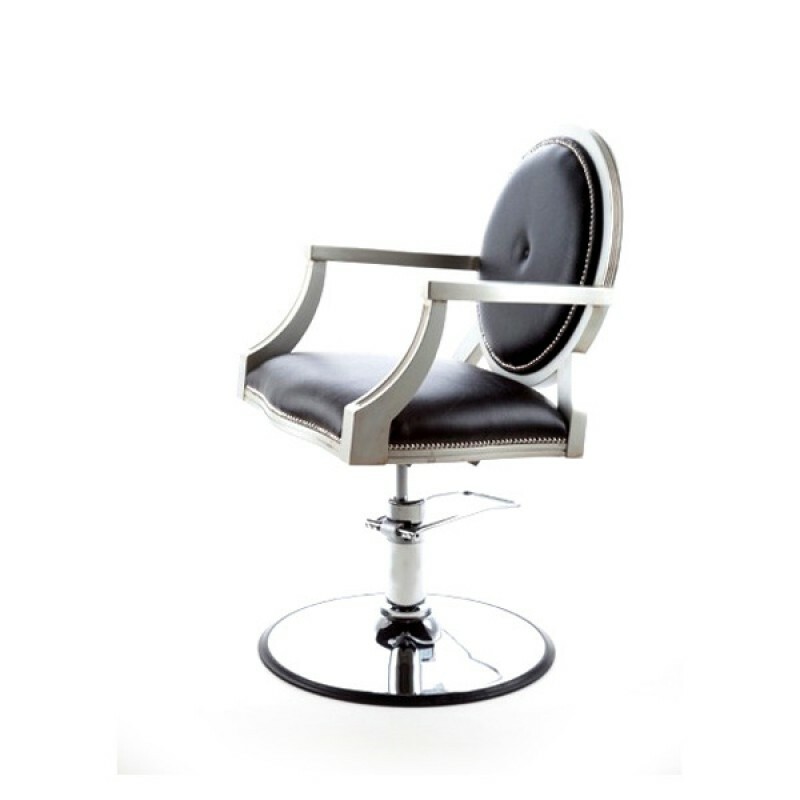 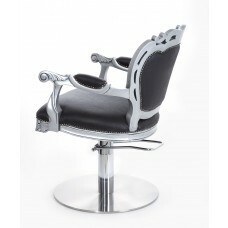 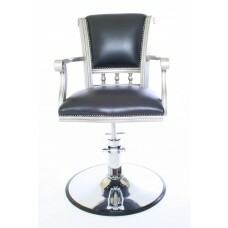 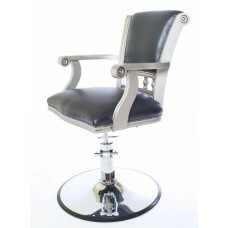 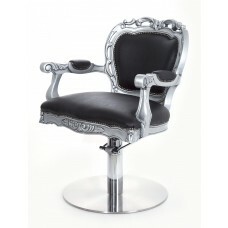 The Barossa styling chair is another classically styled chair by WBX. 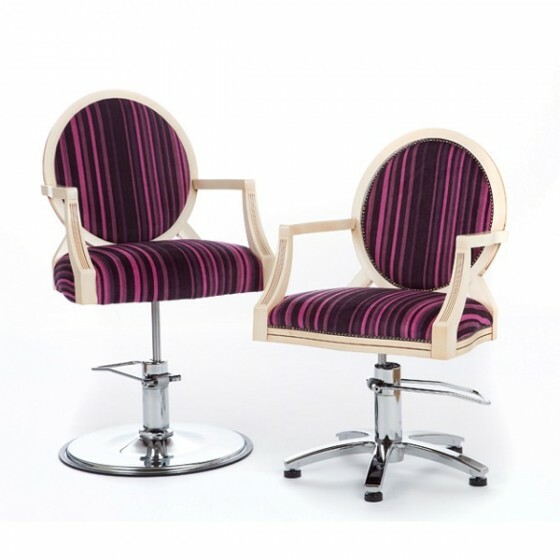 Available in a variety of wood finishes and materials, this chair is a beautiful addition to our range. 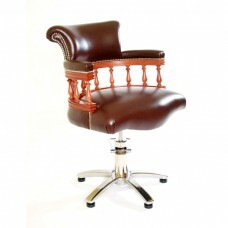 The chair also comes in 2 varieties. 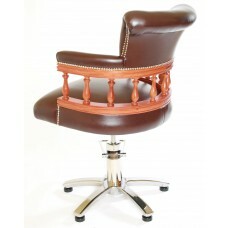 The Barossa Classic features a traditional cushion and studded backrest.